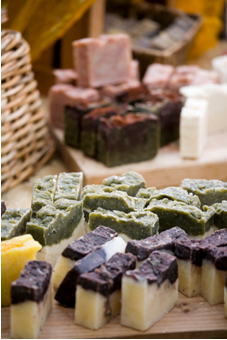 Have you been dreaming about starting your own soap making business, but aren’t sure where to start? While launching your own company is not entirely difficult, it does take time and thoughtful preparation in order to create a successful business. This white paper is intended to provide you with a general overview of important steps required. This entry was posted in Industries, Labels & Printing and tagged labels, soap on January 22, 2010 by wlmanager.